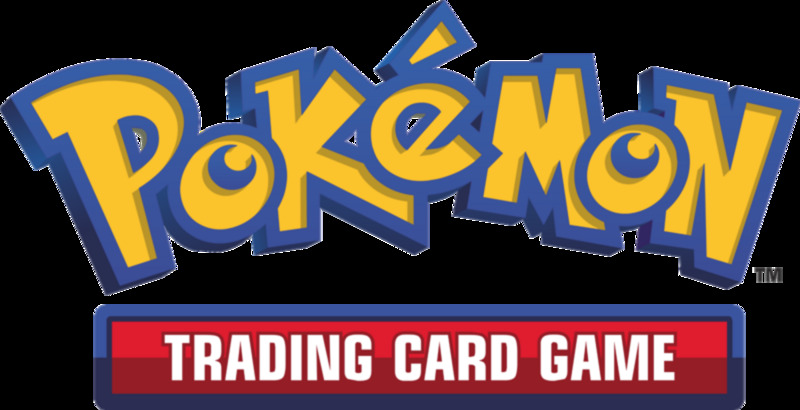 Pokemon is a Japanese animation that became an international phenomenon. Many of us still remember when it first became popular here in the United States. Many kids dream that they would become Pokémon trainers and came up with a list of Pokémon on their team. I never really cared for very powerful Pokémon, but only the ones that are super cute!! What's a girl supposed to do? We are instinctively drawn to cuteness? Here is the list of top 20 cutest Pokémon of all time. Chubby yellow body, small rounded arms, long ears. Here is a reason why he is number one: he is in every episode of the Pokémon animation. But other than that, who can deny that he is incredibly cute based on his appearance alone. He has a chubby yellow body, small rounded arms and cute long ears with a little bit of brown on the tips. The voice actor did a great job with him which added to his cuteness. 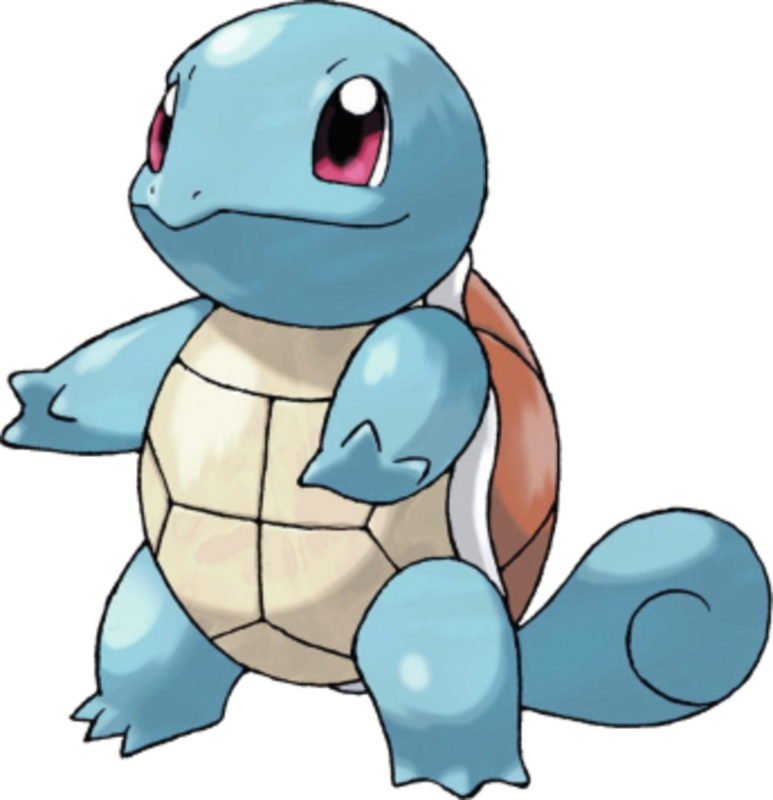 Squirtle is a Kanto's starter Pokémon that Professor Oak gives to new trainers. This little turtle Pokémon is small and blue with a shell. He can spray water from his mouth to put out fires. 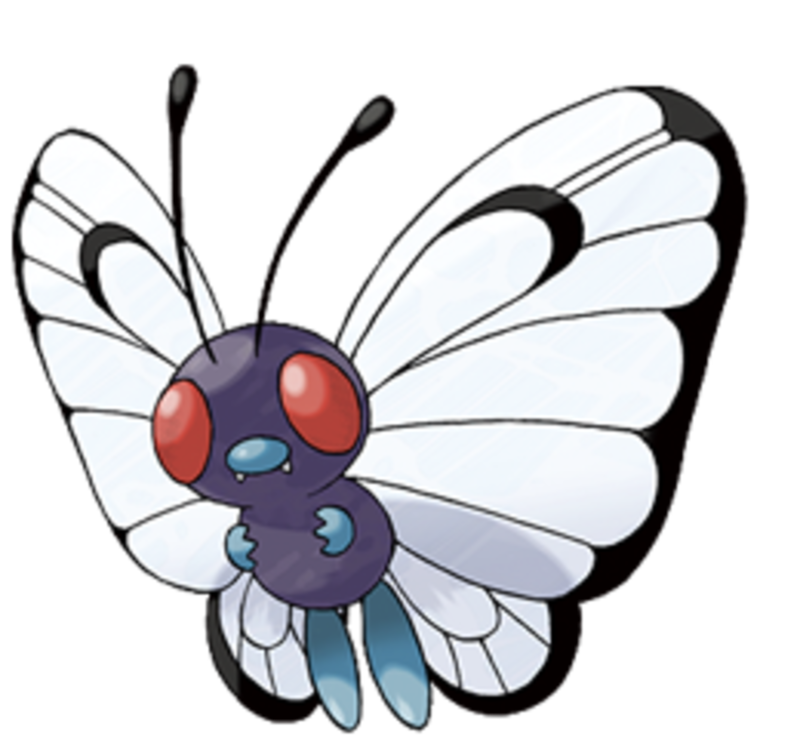 This little bug Pokémon is obviously created based on a Butterfly. It has beautiful wings and a little body that actually doesn't even look like it's a bug. 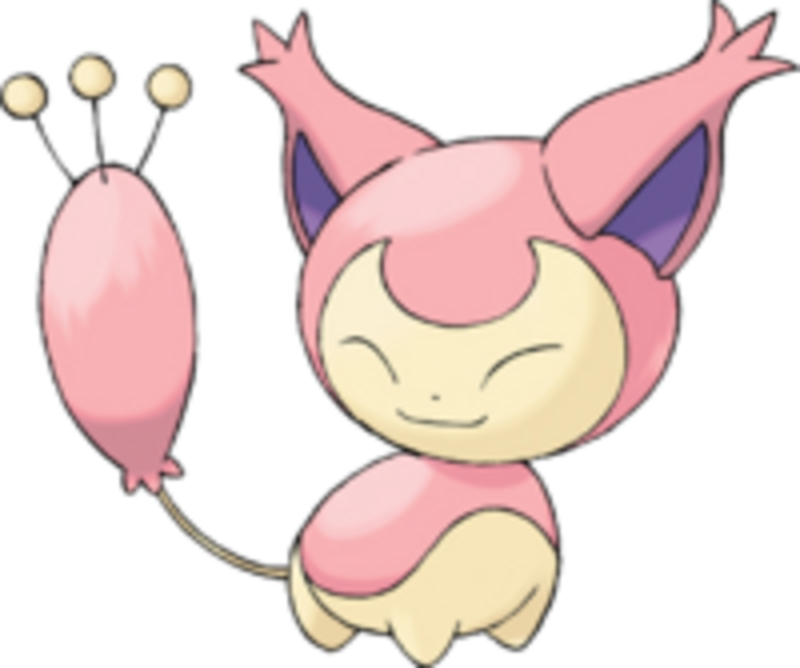 Those that are into cute Pokémon cannot forget Clefairy. She looks like a pink doll with wings. 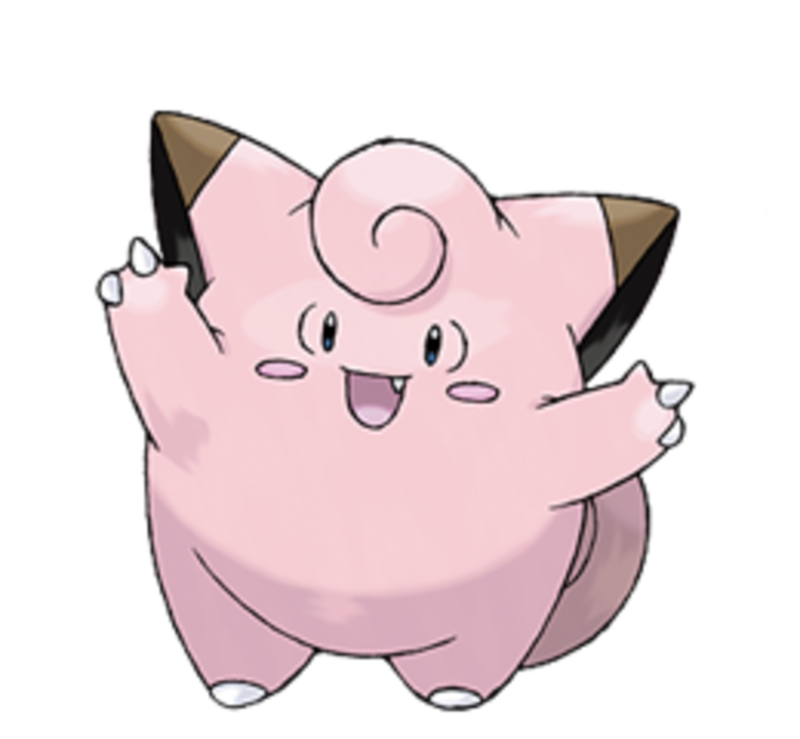 In fact, Clefairy's whole evolution family is incredibly cute. 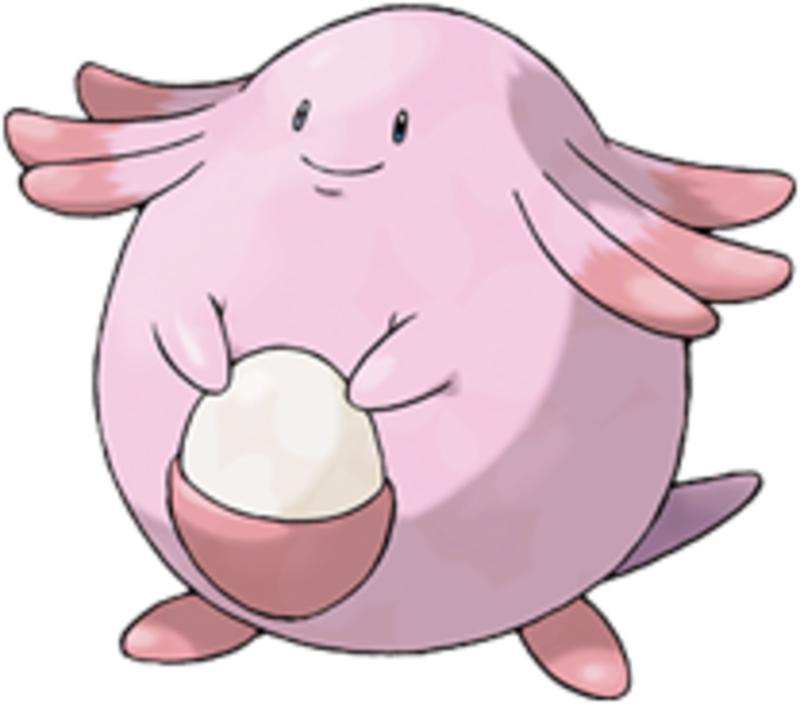 Chansey is a cute Pokémon that helps out nurse Joy at a Pokémon center. She has a very gentle and kind nature. When other Pokémon are in need of help, she shares her nutritious egg. 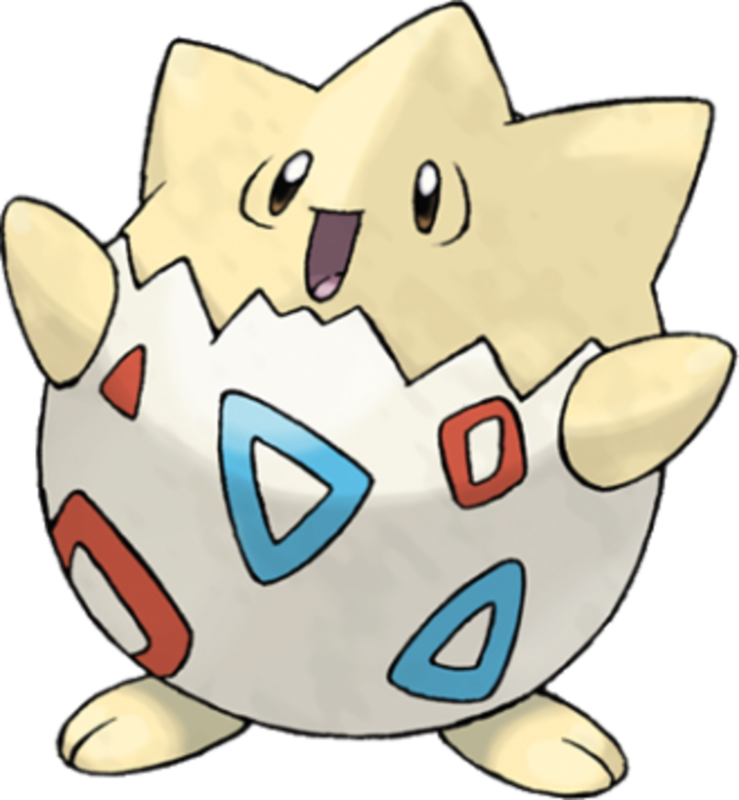 Who can forget Misty's cute little Togepi. He is even smaller than Pikachu and undeniably cute. However, upon evolving, it loses its cuteness in return for strength. May's cute cat Pokémon with a big tail is very popular among fans. It is not hard to see why; she is so adorable and small. Some will think that this Pokémon is incredibly cute because it resembles a English Bulldog. 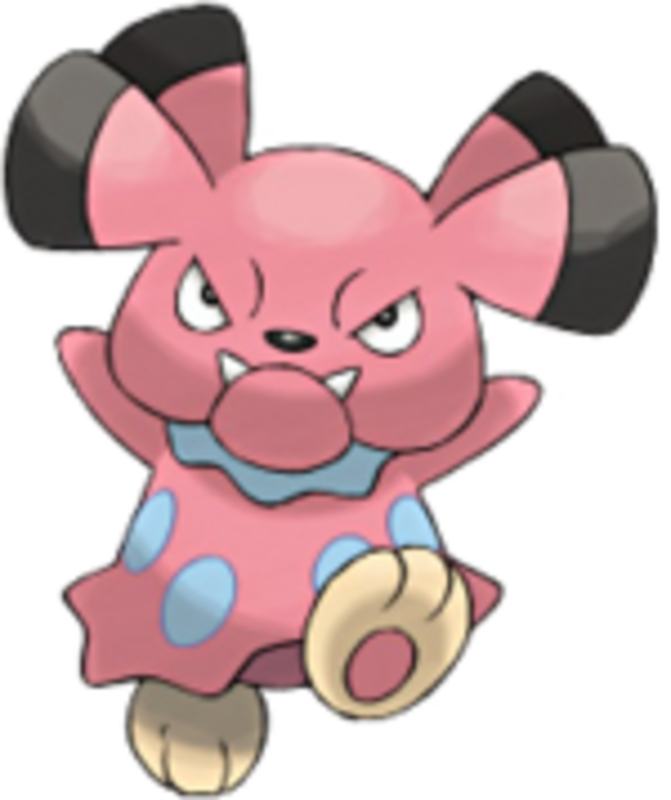 Under-bites make dogs cute and Snubbull has one too. It is pink with little paws. Many people in the Pokémon world want to keep it as a pet. 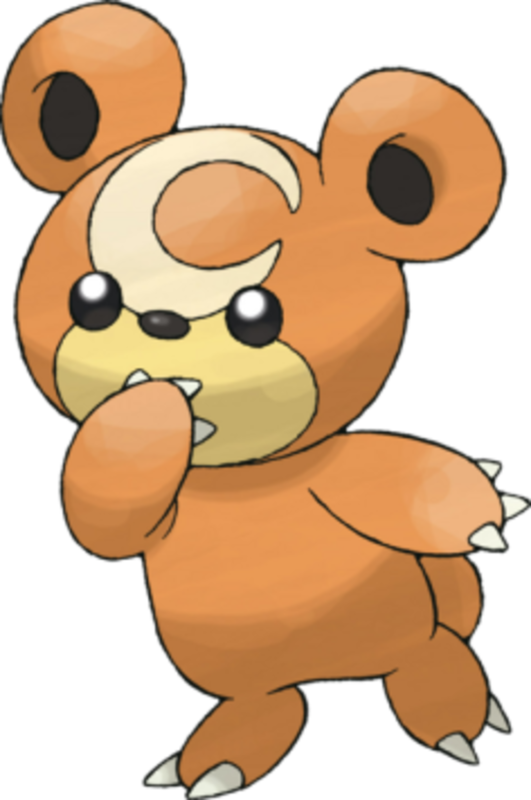 This little bear Pokémon is very cute. It bears a strong resemblance to real life baby bears. However, it evolves into a huge Pokémon that looks very angry. 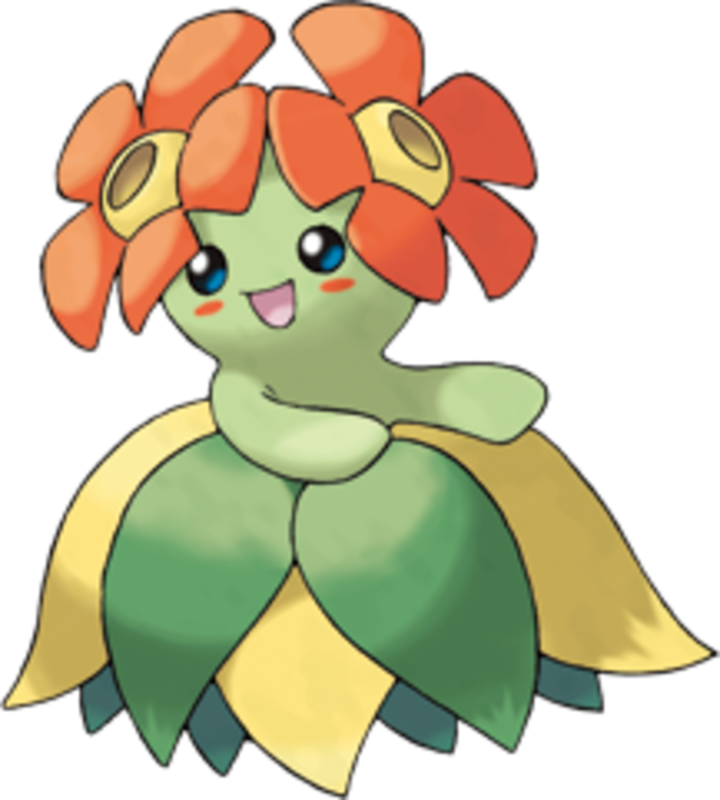 Bellossom is a grass type Pokémon that resembles a Hawaiian hula dancer. They have little flowers on their head with a leafy dress. 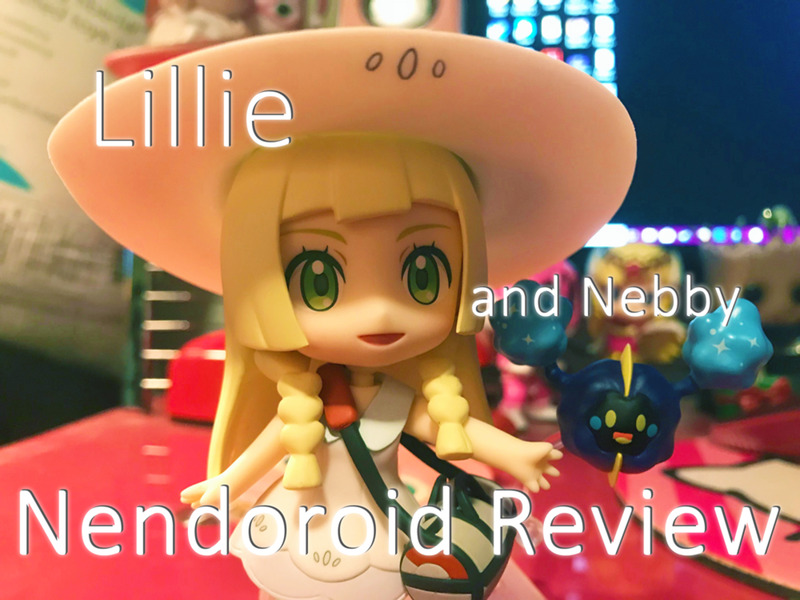 This duo types (electric and fly) Pokémon caught the eyes of female characters in the animation by her cute appearance. She also knows the move charm and made all the boys (Pokémon) fell in love with her. I will have to say that she is one charming Pokemon. This little Pokemon is not only cute but also very special in the world of Pokémon. 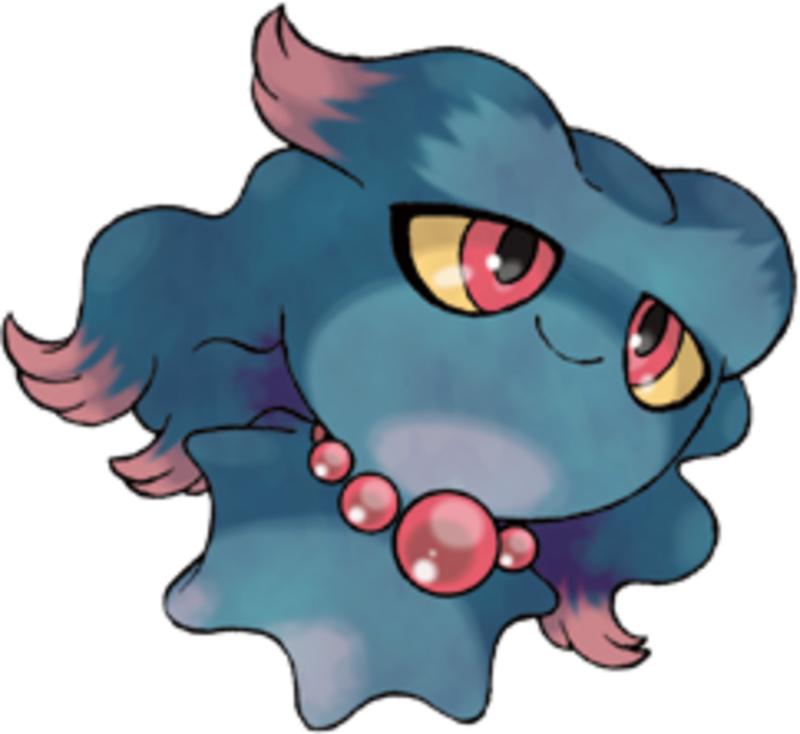 It has seven different final evolutions depending on evolutionary stones, conditions and physical locations. 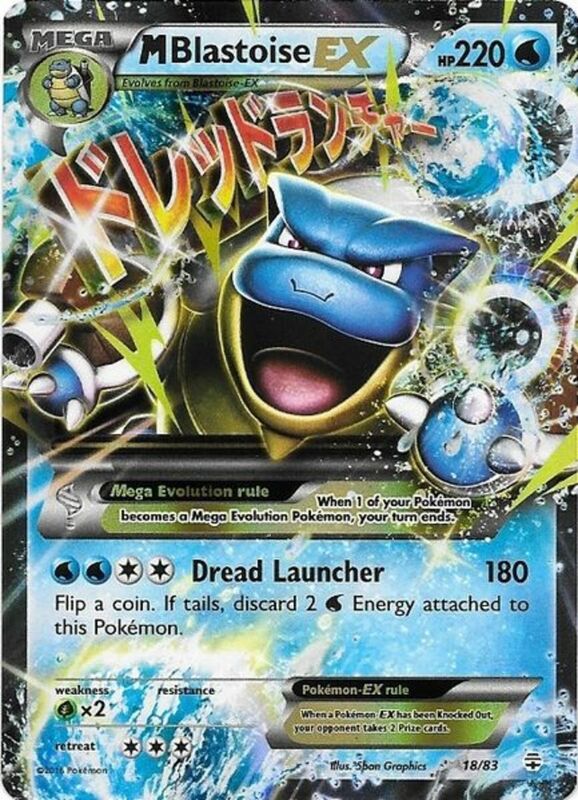 This is a water type legendary Pokémon that is part of the legendary beasts. 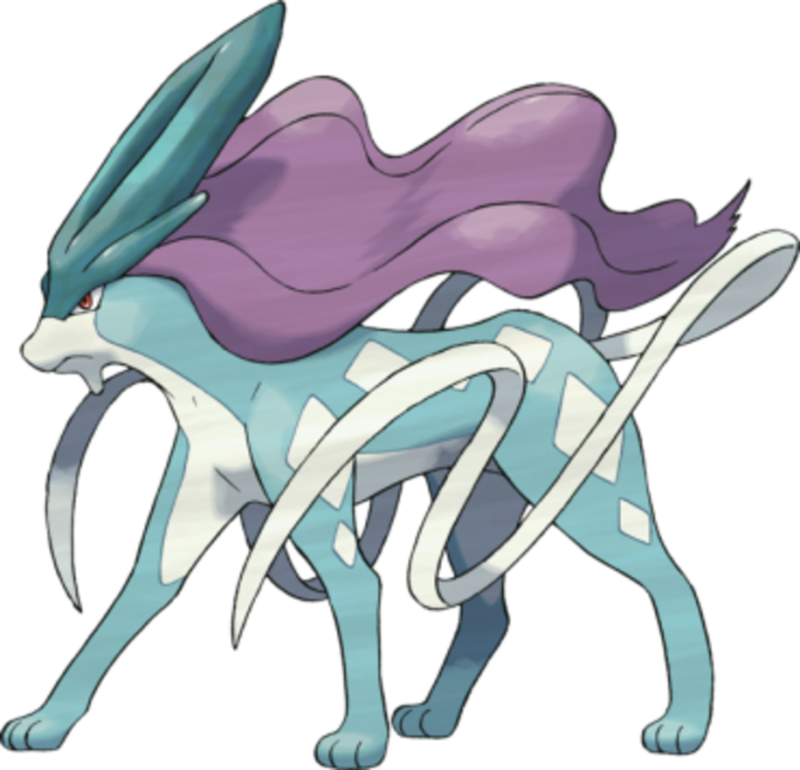 This Pokémon is beautiful with its lean blue body and purple mane. Its movements are also very swift and elegant. 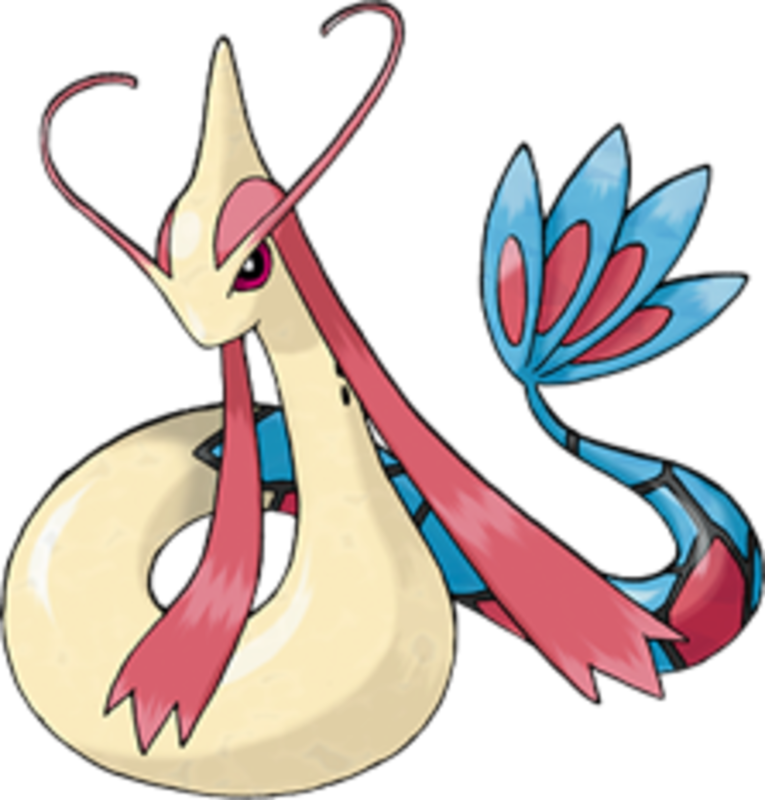 This water type Pokémon is known as the most beautiful in the Pokémon world. In addition to being very beautiful, it is also a very strong battler. 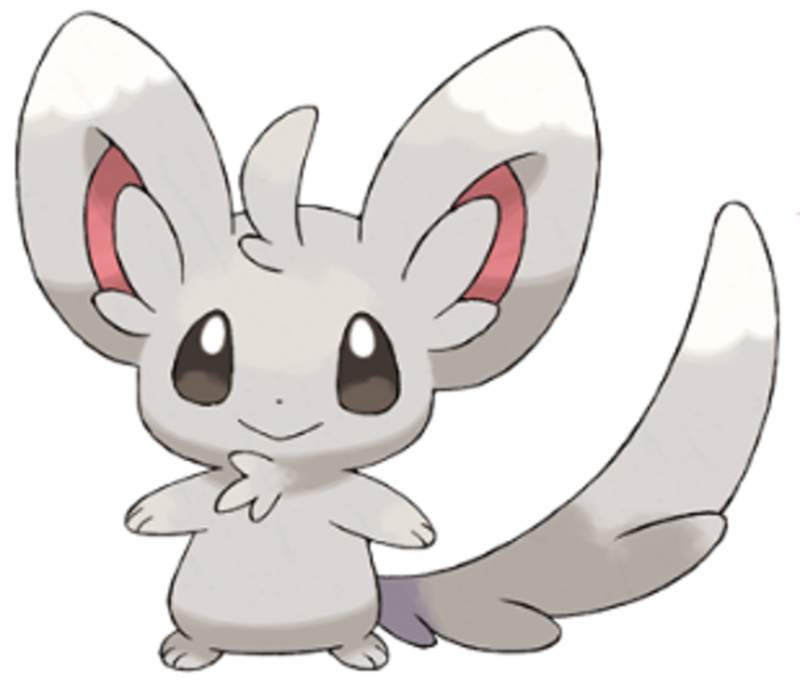 This Pokemon is based on an actually chinchilla. It is gray in color with big eyes and ears. In addition to being super cute, Minccino is a clean freak that cleans up all dirty things. 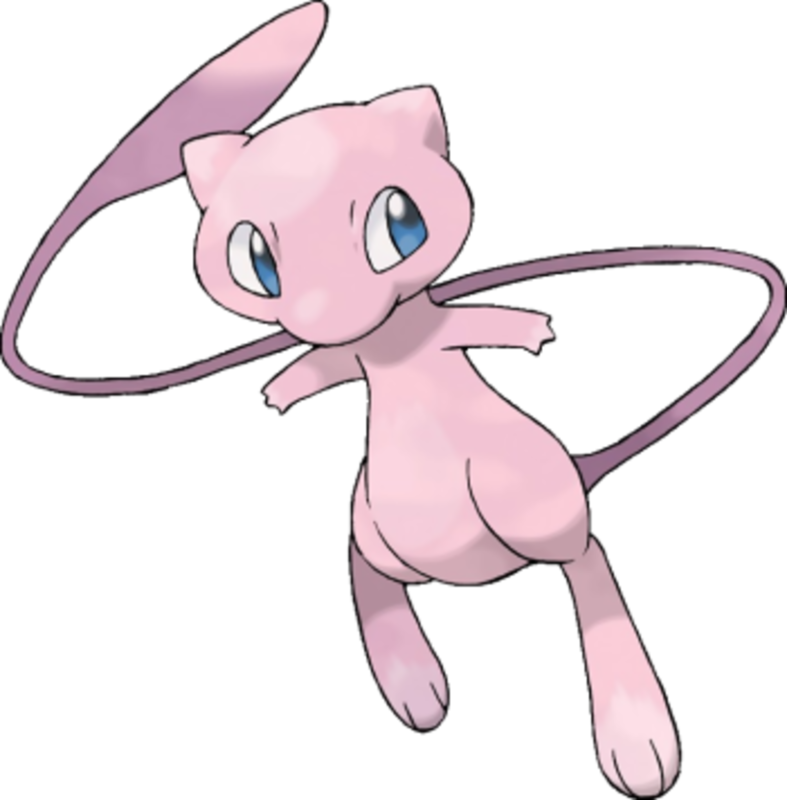 This is the cutest Pokémon with smooth pink fur and baby blue eyes. 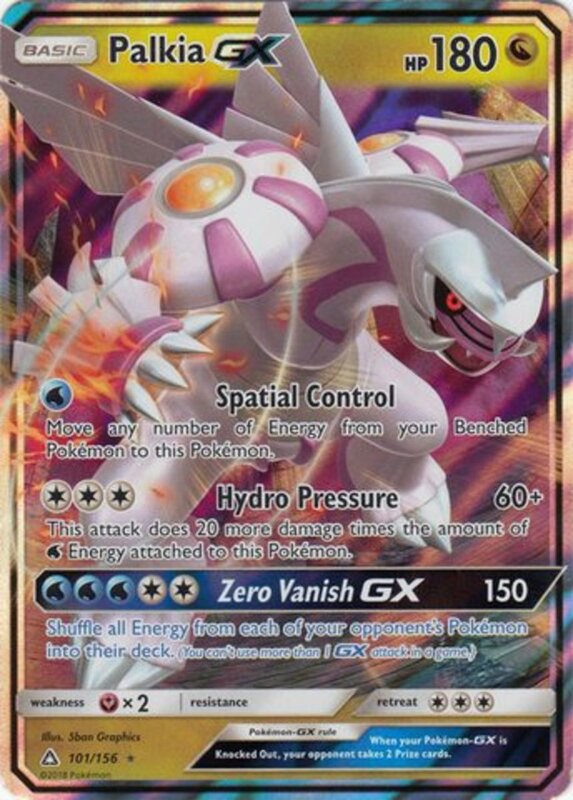 It is a psychic type legendary Pokémon that is introduced in Generation one. Other than being incredibly cute and powerful, it is very elusive as well. This little ghost type Pokémon floats in mid air. 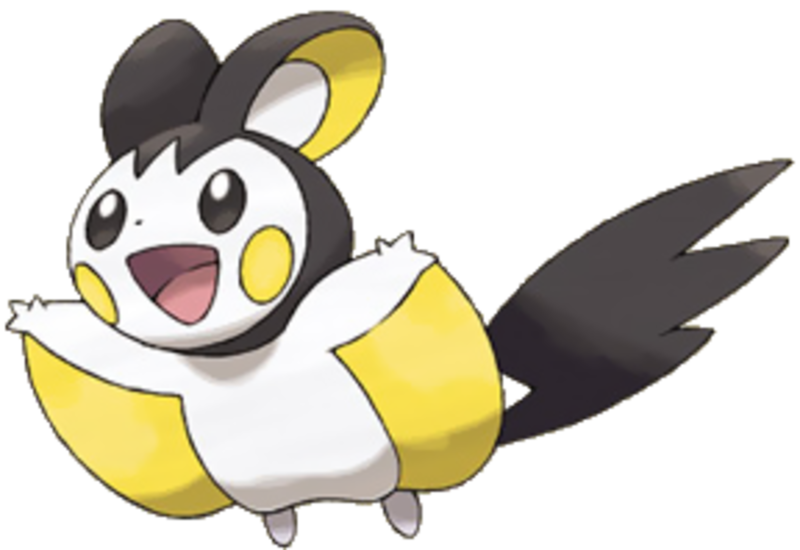 Although many people in the Pokémon world experienced pranks done by this little guy, who can get mad at such a cute Pokemon. 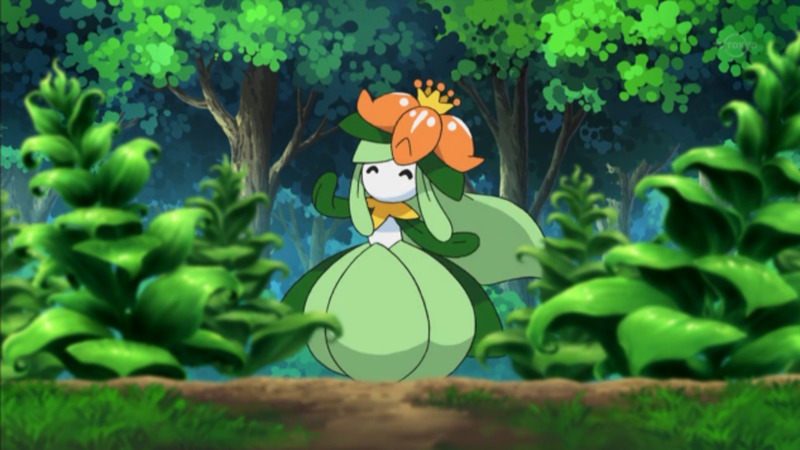 This grass type Pokémon has yet to make an appearance in the English dubbed animation. It looks distinctively female with a little blooming flowers on its head. This little fox Pokémon is very cute and was under the care of Brock for a while. It has some fur on the top of its head and a very thick tail. Those things just add to its cuteness. 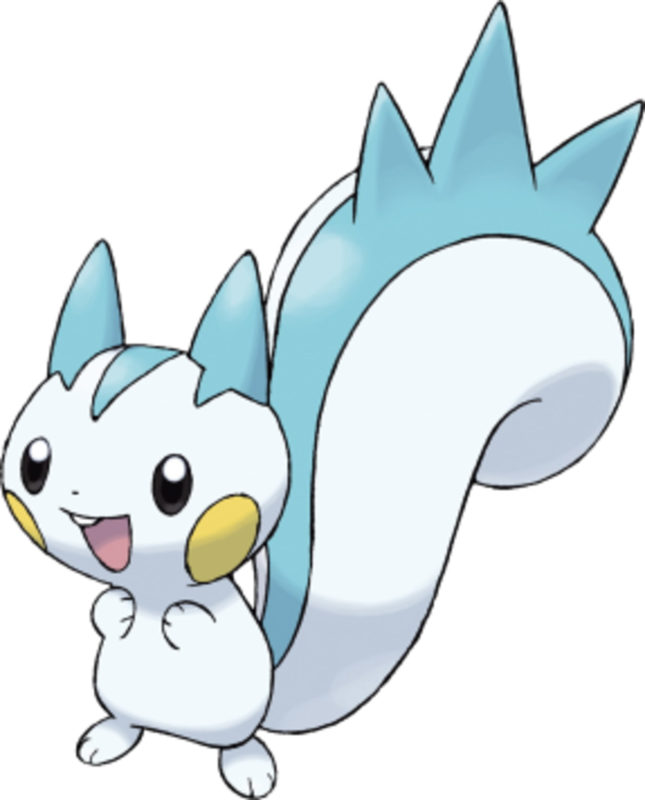 This little electric Pokémon looks like a squirrel with a very thick and long tail. Dawn was attracted to Pachirisu because of its cute looks. I can't believe they didn't add any of the evee-lutions! Dude skitty all the way fam! Flareon and Zorua are also up there next to Eevee, simply because you can never have too much fluff! Where in the world is PIPLUP????????????!! Uh, what about our beautiful majestic magikarp? Where the heck is Jigglypuff? Where Is chespin and fennekin? pichu is the cutest where is it? I think Emolga and Vulpix and cute and ADORABLE!!!! Hey i voted minccino but where in the world is the one the only oshawott of love!!!!! I love Emolga but where is Sylveon? I love that pokemonnnn! 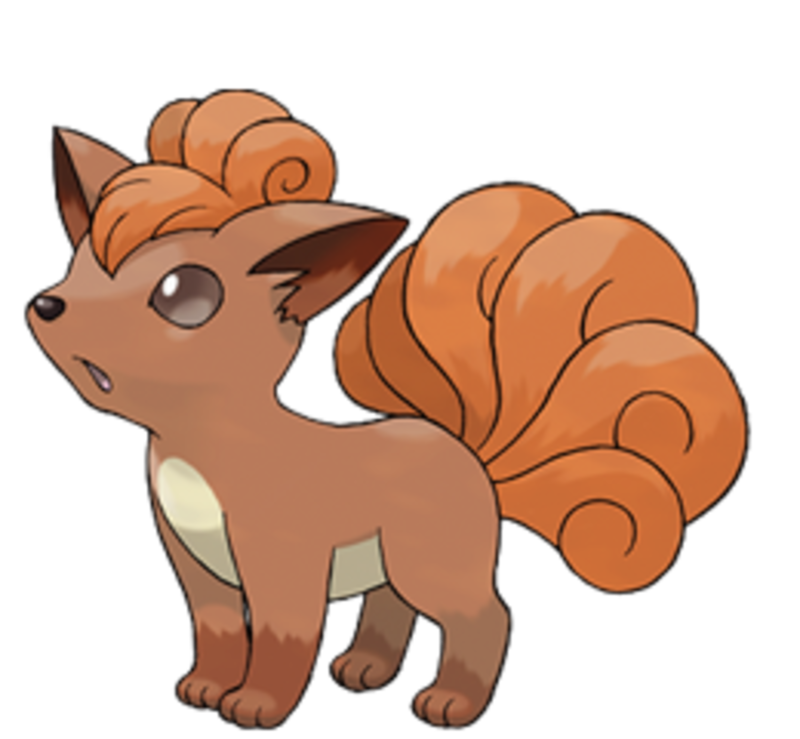 Vulpix for me. However the fact that when i clicked vote, it took me to my paypal, i sincerely do not trust this site. Piplup. Period. Bow before the penguin king. What about lillipup? hes soooo cute! What about Foongus? He is so cute!! I think Mimikyu should be here :33 Mimikyu is awesome and just needs a hug! Komala should be in here.. and Suicune definitely should not. Elegant is not cute. Eevee is the best !!!! 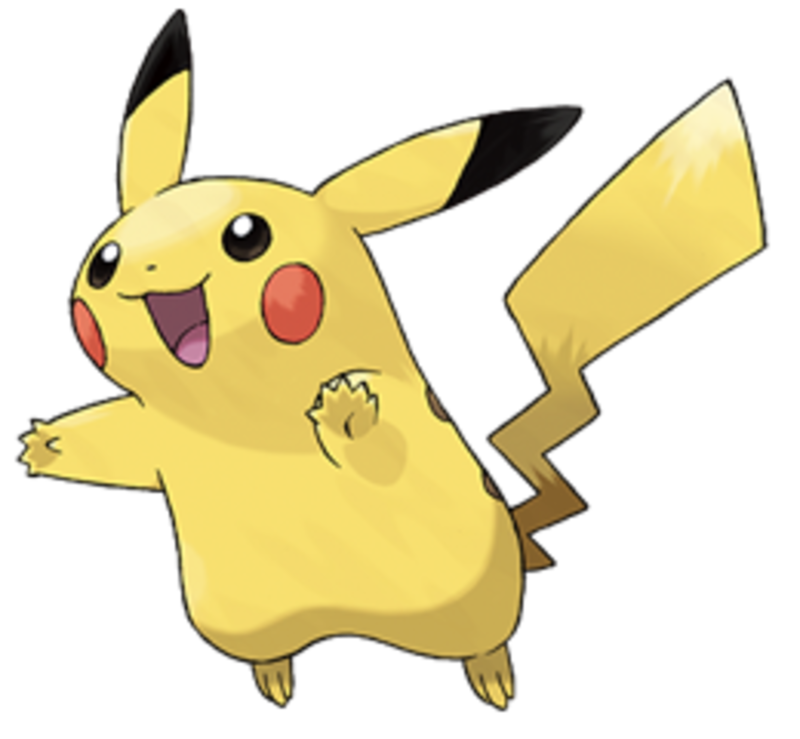 Pikachu is the cutest in the world universe . Cutest Pokemon pikachu only . Lilypup is one of the cutest. I think Chikorita, Turtwig, Popplio, Spheal, Horsea, and Foongus also deserve to be recognized as cute. 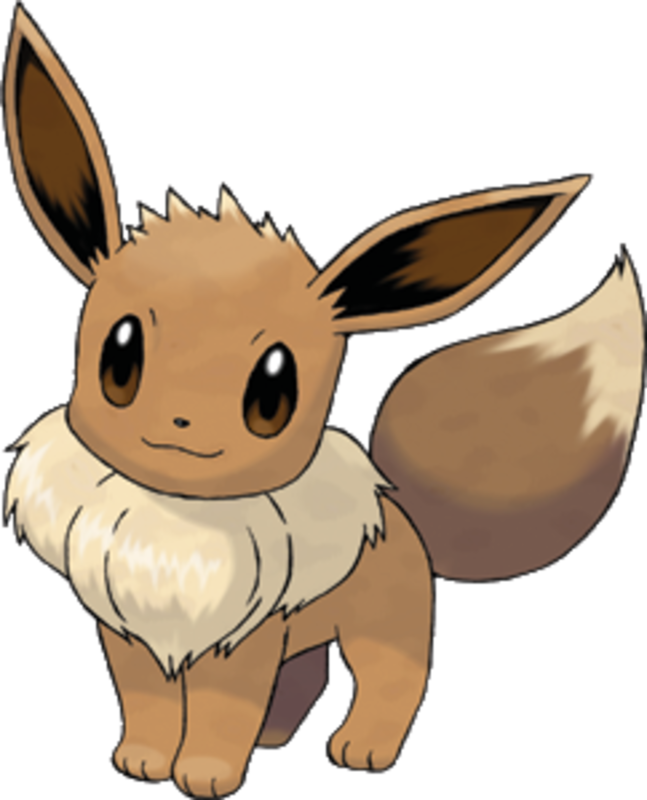 But I do agree that Eevee and Vulpix are also in my cute Pokémon list. You guys are weird or as everyone (moms) says “unique”.